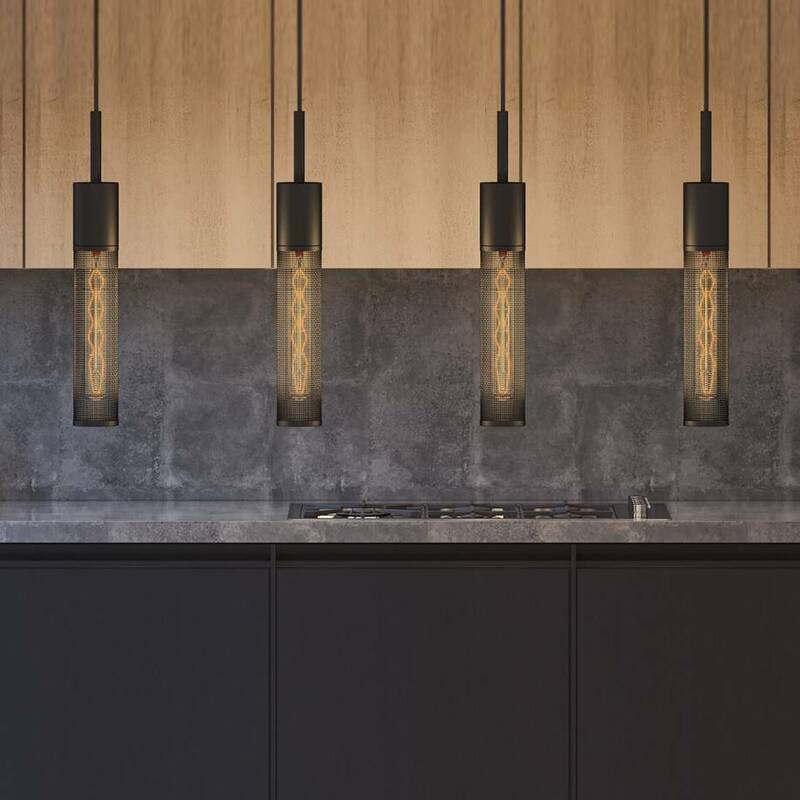 Incorporate black into any decor with the Milton 4. 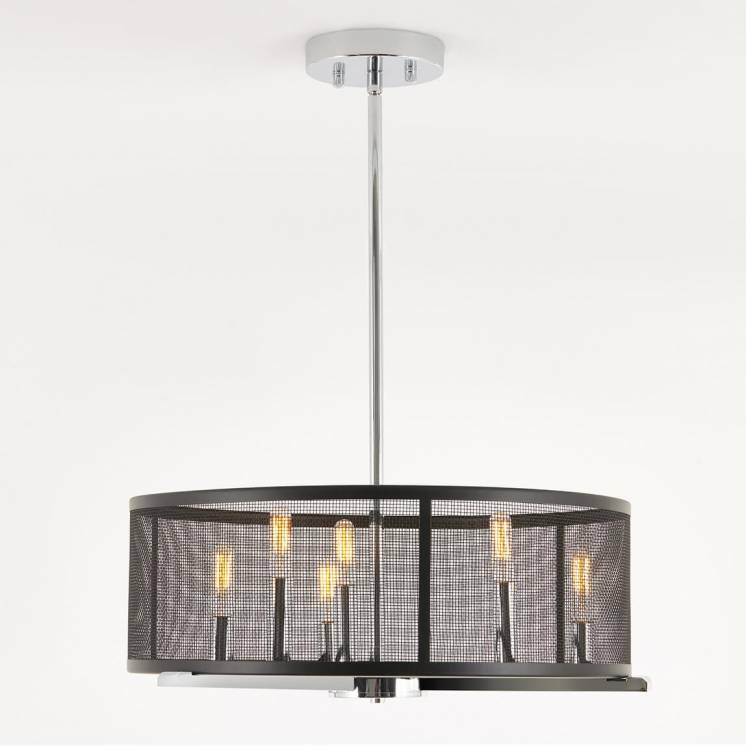 With its 4 appealing steel mesh diffusers juxtaposed one on top of another, this suspended luminaire is designed to fit any occasion. 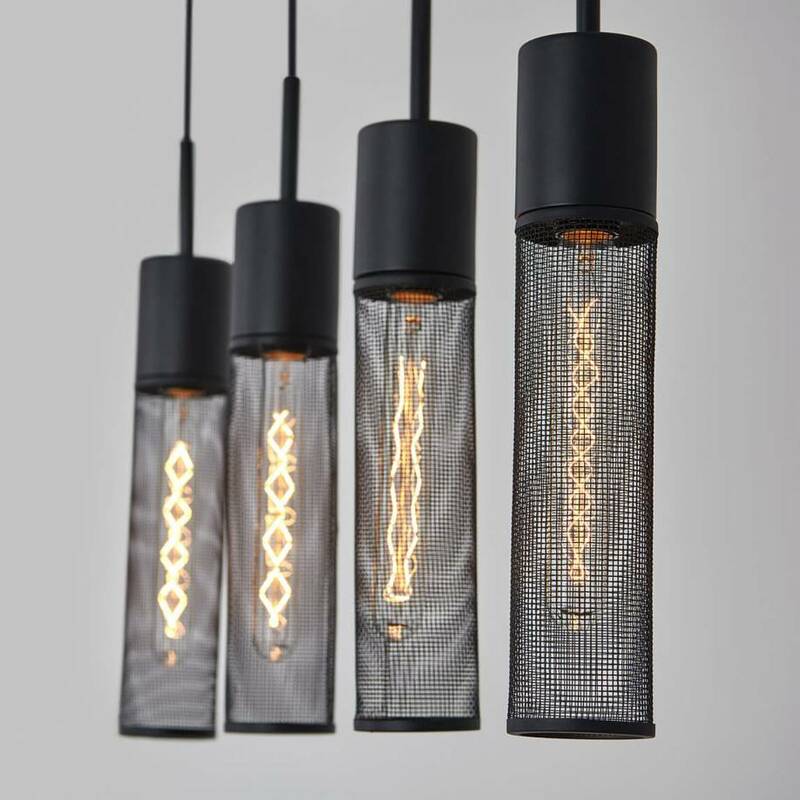 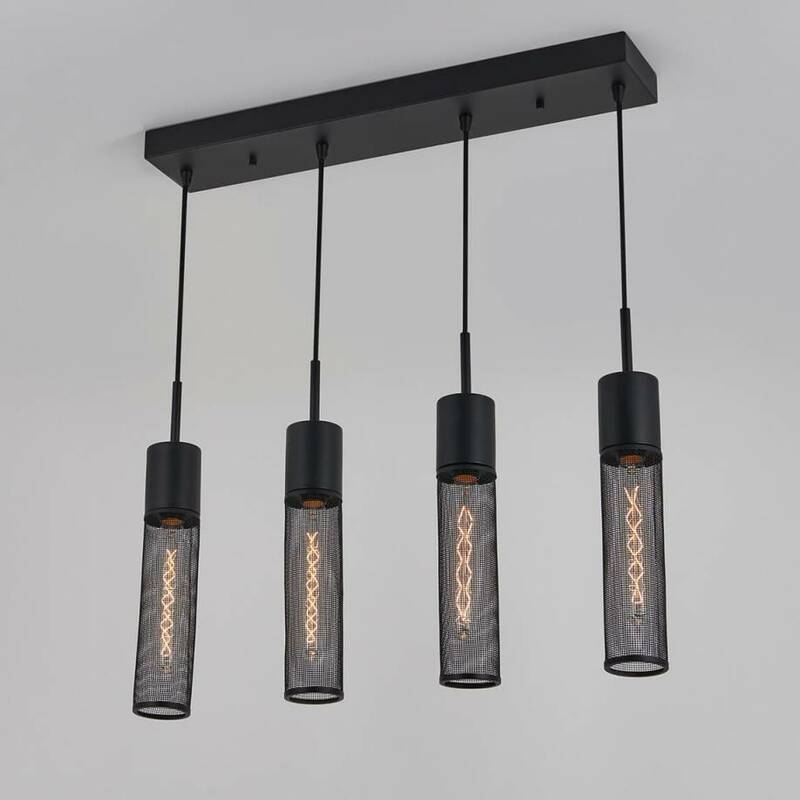 Its superb industrial design and high-grade incandescent lamps are sure to bring you the level of aestheticism and comfort you look for day-to-day. 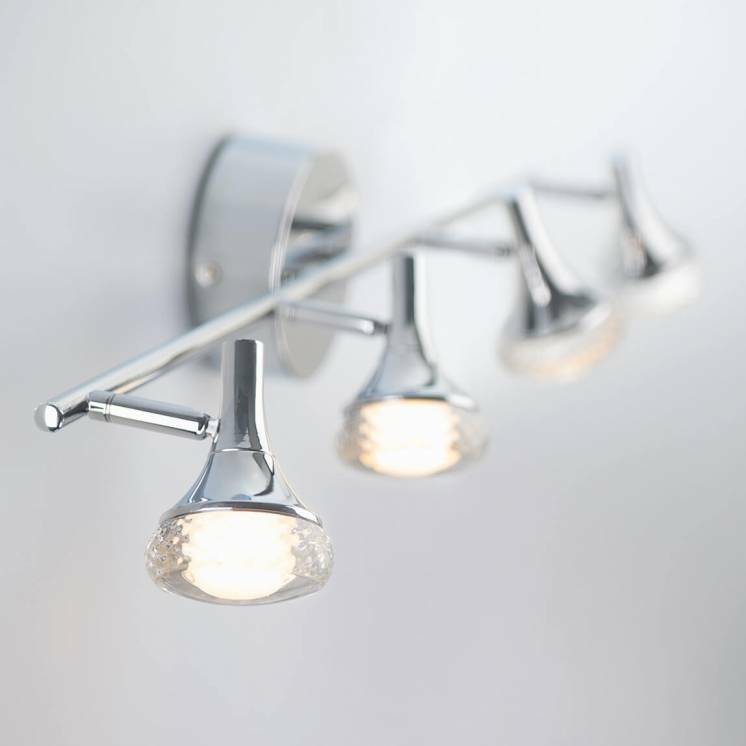 The Milton 4 radiates pleasant accents of subdued light that will enhance any dining area or living room. 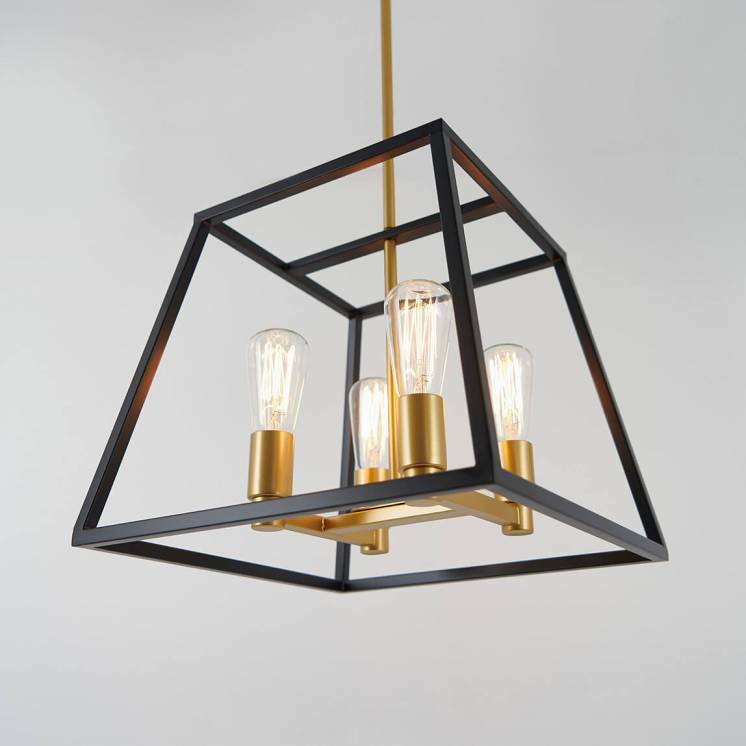 Wherever you choose to install it, this accent luminaire will infuse a very distinct identity into your decor. 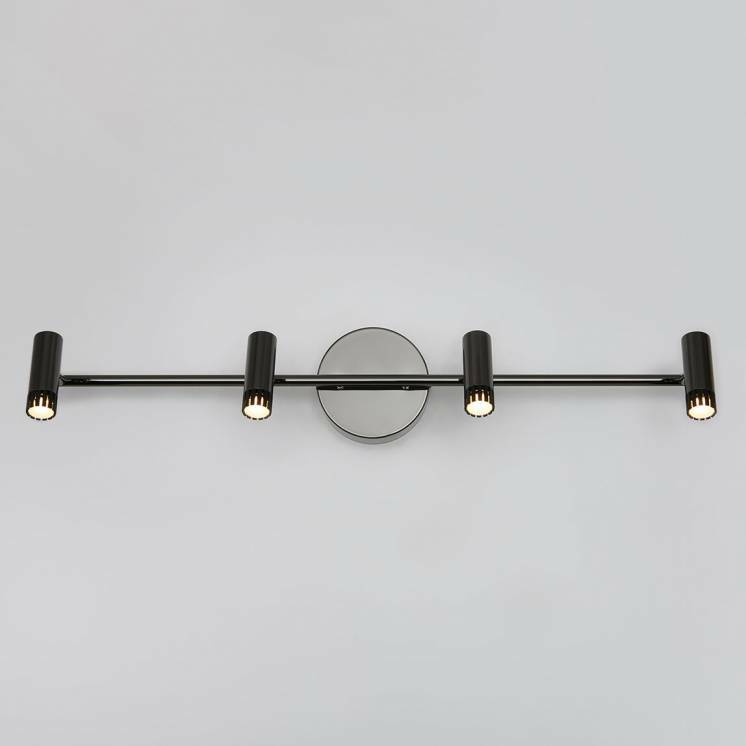 Adjustable to all types of dimensions, this elegantly simple model is just as suitable for big houses at it is for smaller homes. 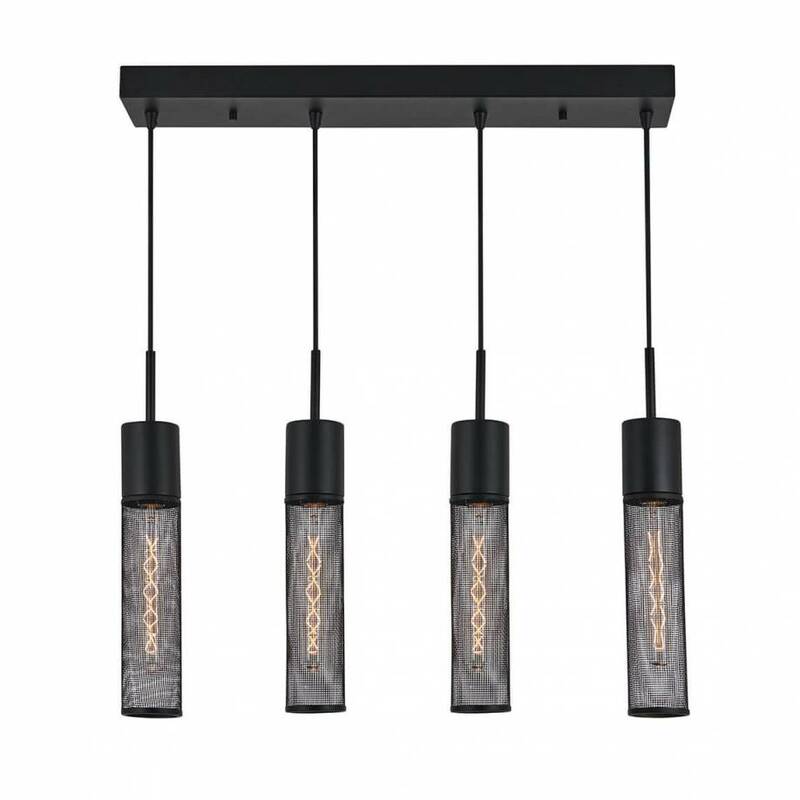 Easily affix it to the ceiling to benefit from the incomparable elegance of its black theme.